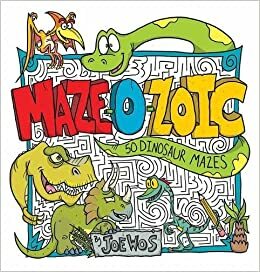 MEET JOE WOS, CREATOR OF "MAZE TOONS"
Joe Wos has been drawing mazes since the age of 7 and is regarded as a master maze maker. In 2012, he created the world’s largest hand-drawn maze. Measuring at 140 square feet, it features more than 100 illustrations. The maze garnered international attention with articles in the Wall Street Journal, Huffington Post and media coverage throughout Europe. 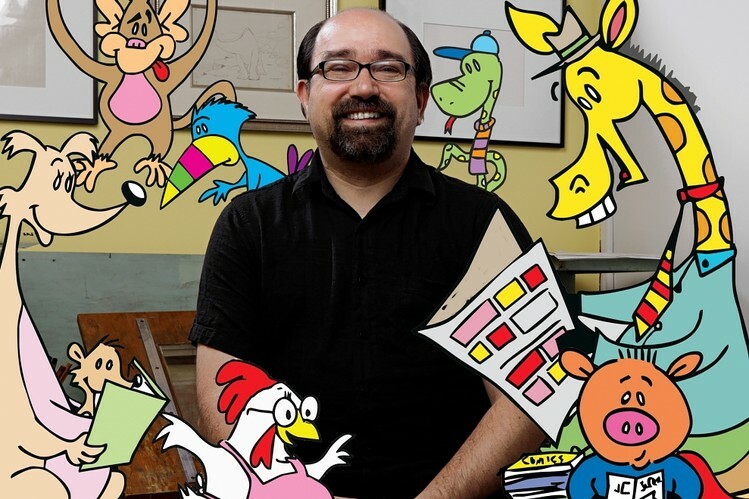 One of his mural-sized mazes is on permanent display at StarKist’s international headquarters.